Badge Days occur three times a year and are the perfect opportunity for Guiders/Scouters to earn up to three badges in one day! Our knowledgeable naturalists will lead participants during 1 ½ hour programs that are designed to fulfil specific badge requirements. To read a description of the badge programs offered please see our Guiding Program Guide PDF and Scouting Program Guide PDF. Please note that equipment rentals are an additional fee. To register (individual guiders/scouters or as a unit/troop), submit a registration form by fax 705-526-3294 or email (scanned) jpelletier(at)wyemarsh.com TWO WEEKS in advance. Please contact Jennifer at 705-526-7809 x205 with any questions! Fall Badge Days Registraion Form PDF - Registration coming soon! Winter Badge Days Registration FormPDF- Registration Coming Soon! Our badge and general interest programming is available all year for both day and overnight visits! 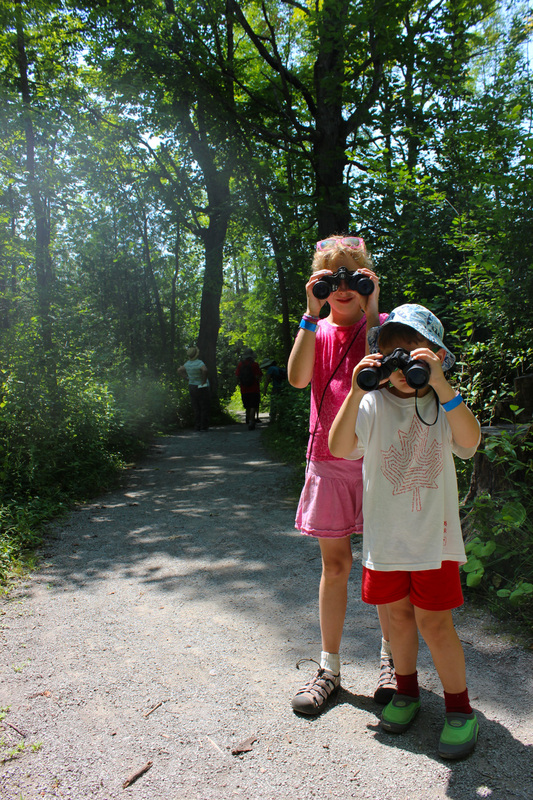 Explore our program guides and book your experience at Wye Marsh today. Visit our Field Trips & Education Day Visit or Overnight Visit pages for more details or to request a booking!